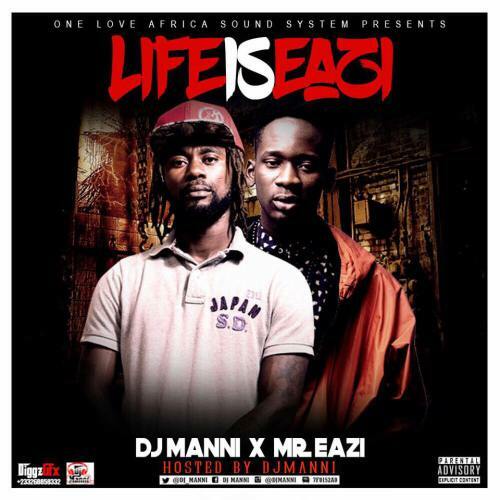 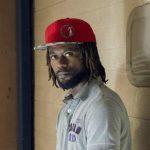 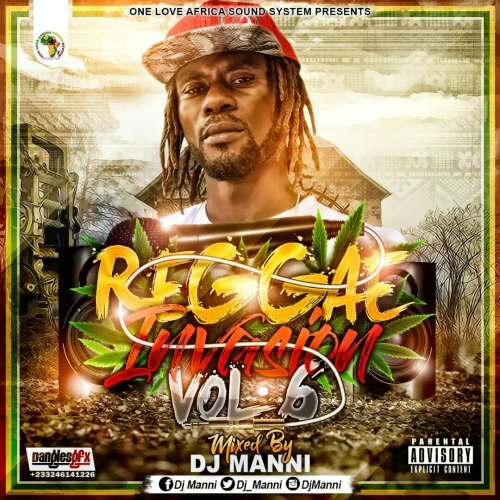 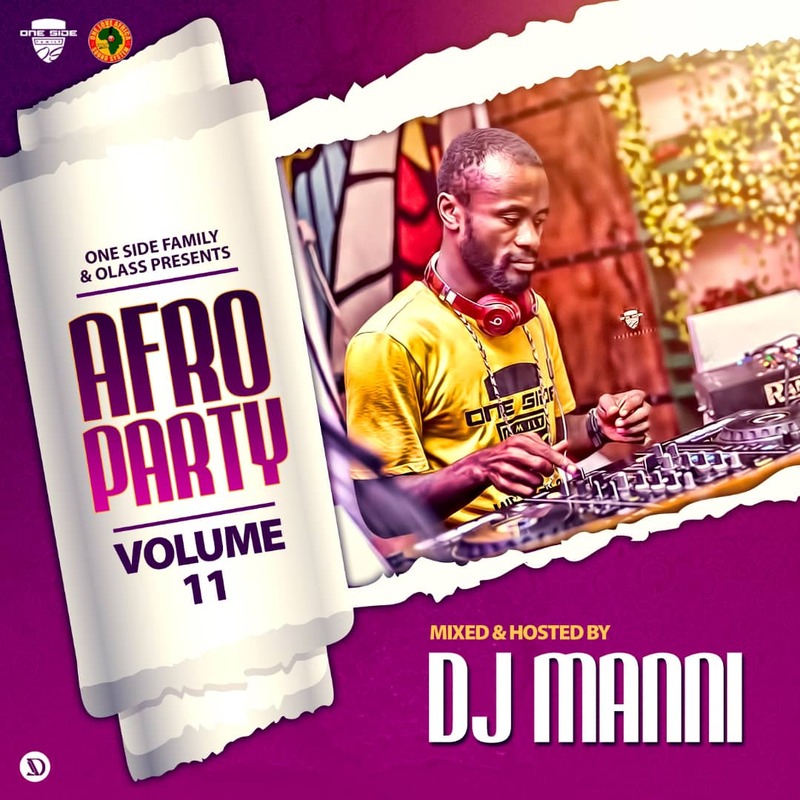 One Love Africa Sound System’s DJ Manni serves us with another mixtape. This one centers around Starboy Worldwide act, Mr. Eazi. 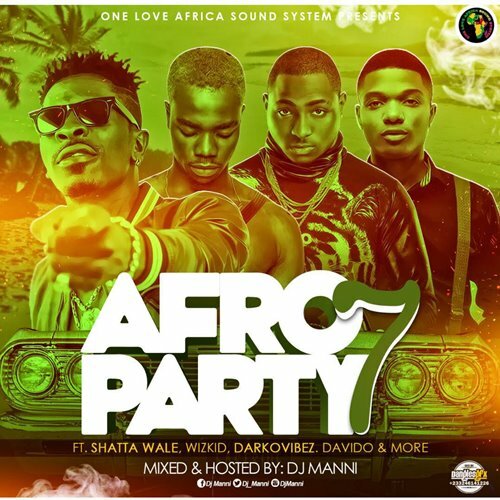 Check out the mix for yourself and let’s know your take on it, enjoy.